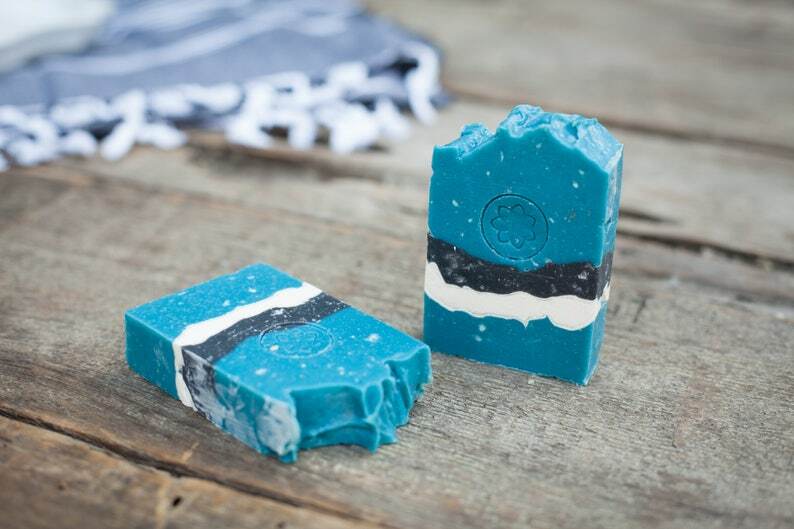 Ocean Wave is an all-time favorite here at The Soap.Bar! 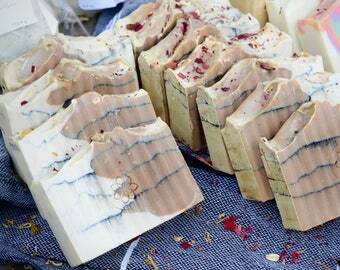 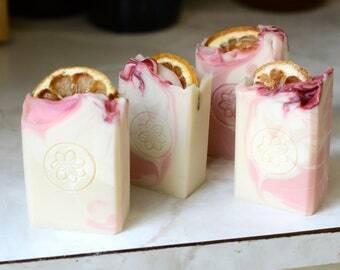 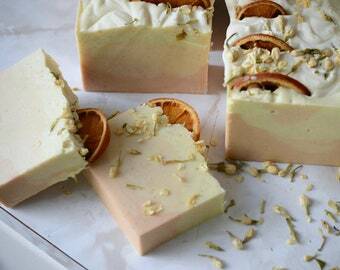 Made with skin-loving oils, this rustic bar will leave you freshly cleaned and moisturized. 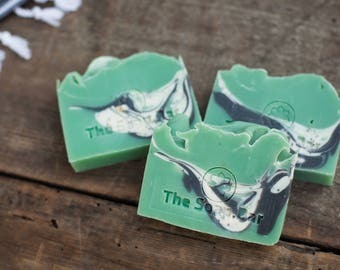 Made with avocado and green sea clay, these are some skin-loving bars! 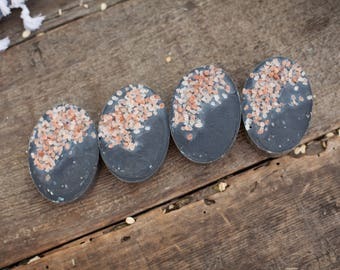 Shea Butter soaps are incredible for your skin as well as the clay that creates a great detox soap for your face. 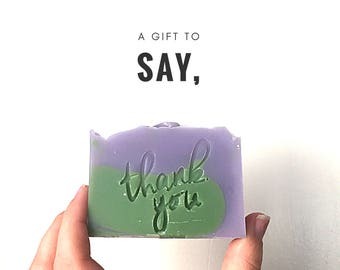 You won't be sorry you added this to your all natural skincare routine. 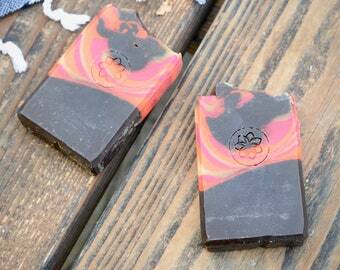 I haven’t opened one to use yet, but I can say for sure they smell AMAZING! 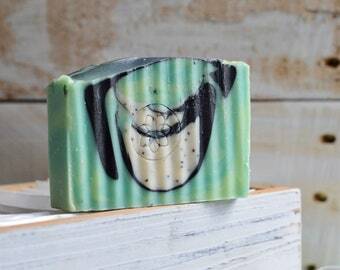 My whole room smells like cucumber and it’s delightful.